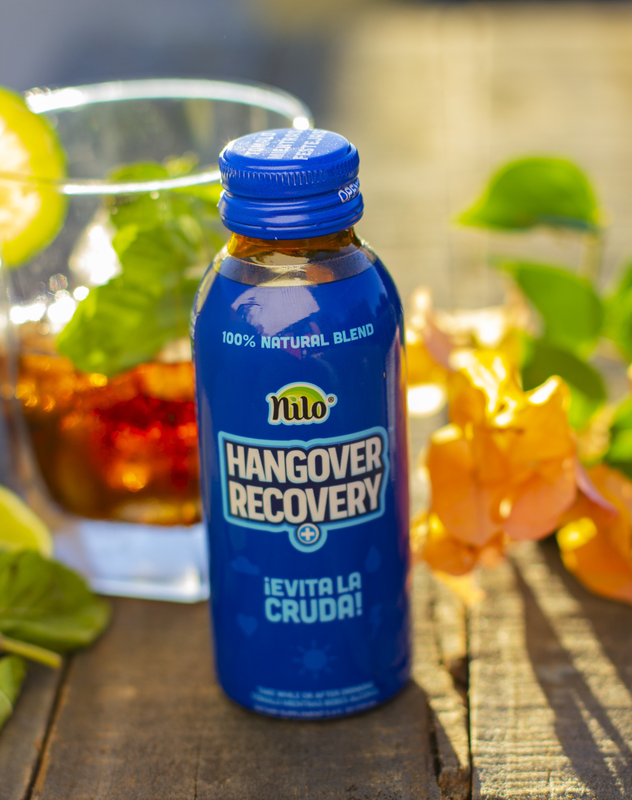 27 Feb 2019 --- Californian company Nilo Brands has launched a vegan remedy that promises to get you from “zero to hero” after a night of drinking alcohol. The new product, coined Nilo Hangover Recovery, contains the DHM antioxidant which is derived from Hovenia Dulcis – a Japanese tree. It is touted as accelerating the breakdown of toxins released in the liver when drinking alcohol. 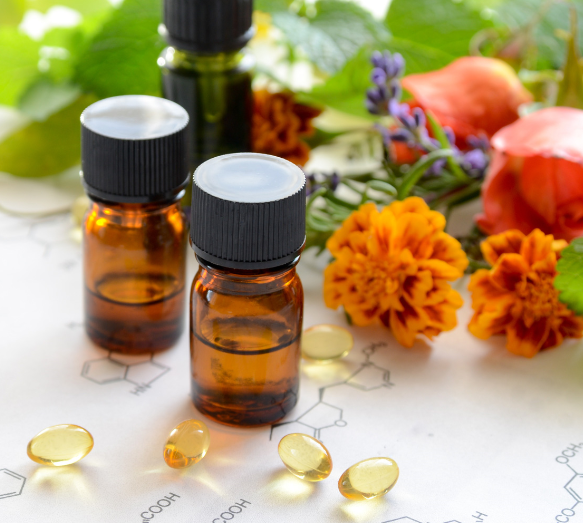 Natural blends that target both physical and mental health are proving popular and this launch taps into the growing market for products that deliver a feel-good feeling. In fact, Innova Market Insights has pegged “I Feel Good” as its no. 8 trend of the year, denoting how consumers are increasingly interested in boosting their cognitive, as well as physical, health. 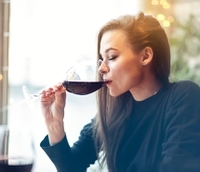 The company’s Founder, Said Chedrau, tells NutritionInsight that there is extensive research to support that DHM helps the breakdown of toxins in the liver released when drinking alcohol. The antioxidant is traditionally also used for preventing liver damage, stabilizing blood sugar levels and fighting infections. The blend of oriental herbs is said to take the edge off a hangover that often follows a night of drinking. Hovenia Dulcis (DHM):This is a Japanese herb and antioxidant that reportedly boosts liver detoxification and minimizes the rebound effect alcohol has on the brain. Milk thistle: The company describes this as a “miracle plant” for peak liver function, as it contains the powerful antioxidant “silymarin” that protects the liver against damage caused by toxins. Glutathione: This natural “master antioxidant” works to neutralize toxins in the liver released when drinking alcohol, according to the company. Vitamin B complex: The vitamin mix is said to support the body’s protective enzymes and boost energy. Electrolytes: The formula is said to be packed with calcium, magnesium and zinc. Electrolytes should help to balance the amount of water and (pH) level in the body. In a launch that also touted a natural and vegan profile, Former Mayo Clinic neuroscientist Daryl Rhys Jones developed and launched “Sophrosyne,” a brain-health supplement derived from the combination of four nootropic ingredients – ashwagandha, curcumin, bacopa monieri and hericium erinaceus. This supplement also touts a natural and vegan profile.